Summertime is all about the snacks around my house. My kids get so busy playing that they like to graze throughout the day instead of stopping for lunch so I try and have healthy (and hearty) snack options available. 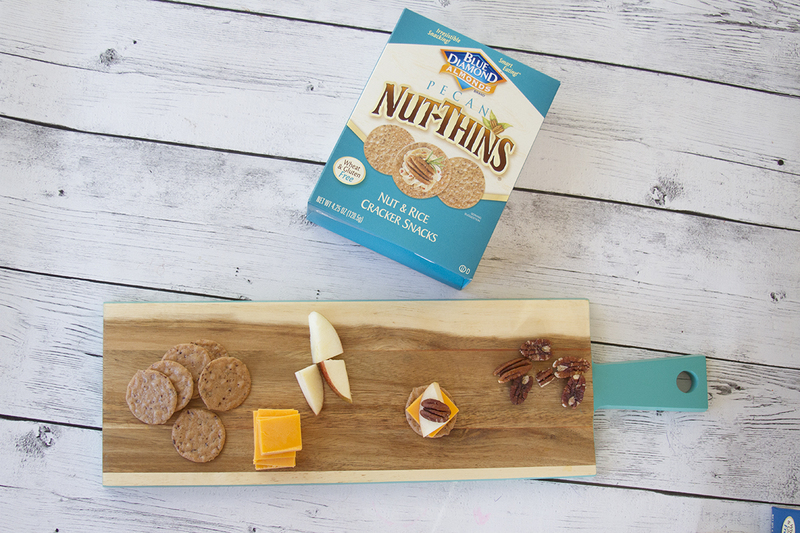 Nut-Thins nut and rice crackers topped with some of our favorite foods make the perfect summer snack and are fantastic for entertaining. This summer, they are making things even better with the Nut-Thins 2 Win Scavenger Hunt and the chance to win a $1,000 gift card. 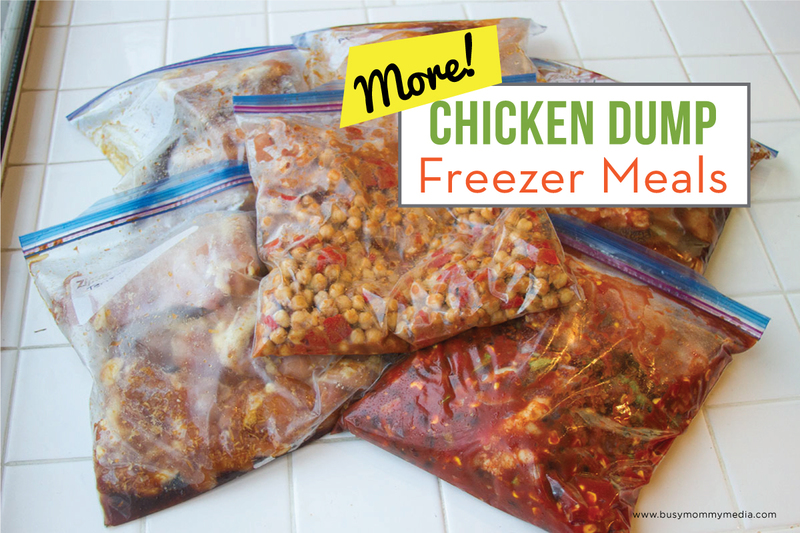 We love easy snacking options, especially during the summer. One of our favorite things to do for a quick lunch/snack (they all blend together in the summer) is a cracker topping bar. 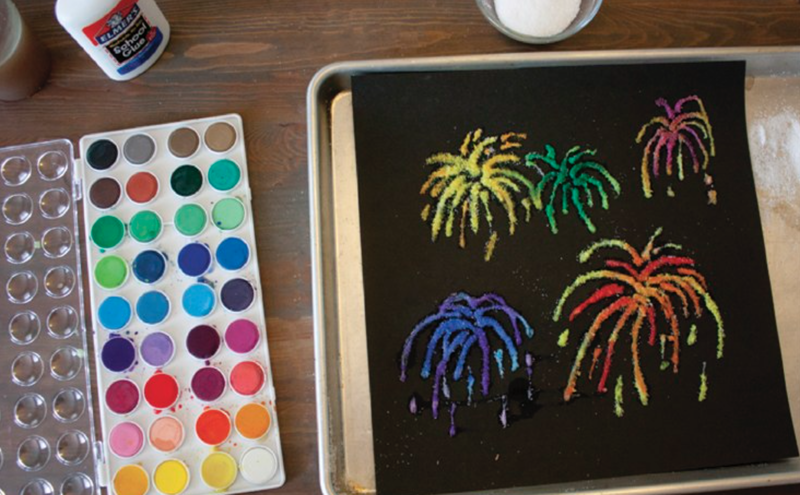 We pull out our favorite crackers, line up a handful of toppings, and let my kids create whatever flavor combination they want. 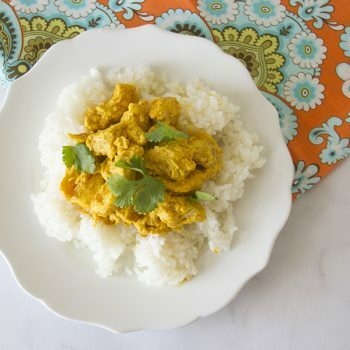 My younger kids will often turn these into cracker sandwiches and they are always a hit. Our favorite combination is usually some variation of sharp cheese and sliced apples. I love the combination of creamy cheese with sweet apples. 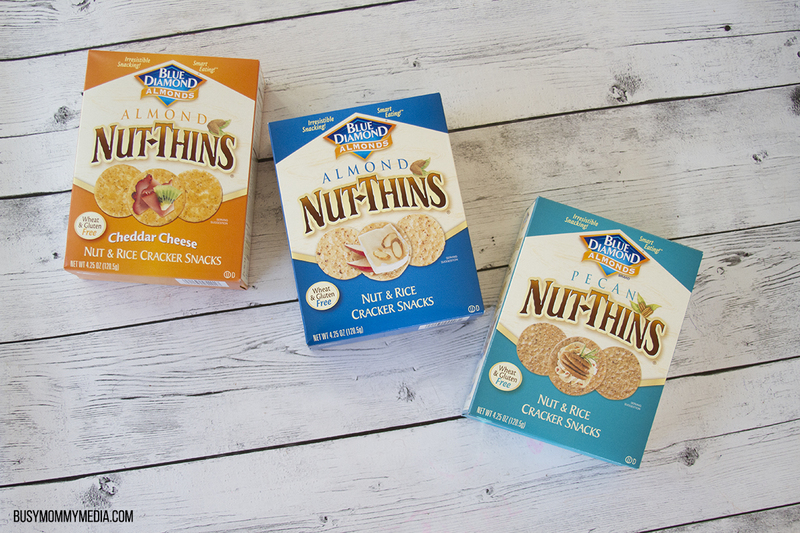 We just discovered Blue Diamond® Nut-Thins and those are our go-to these days. These nut and rice crackers are packed with so much flavor and they are crispy like a chip but still sturdy enough for dipping. I can’t get enough of the Pecan Nut-Thins. 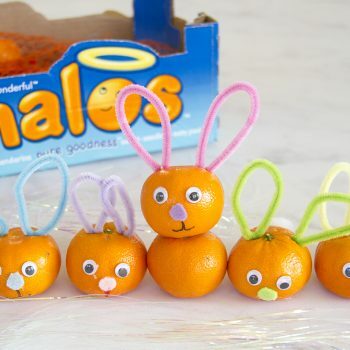 These have just a touch of sweetness to them and are perfect when I need a quick snack. 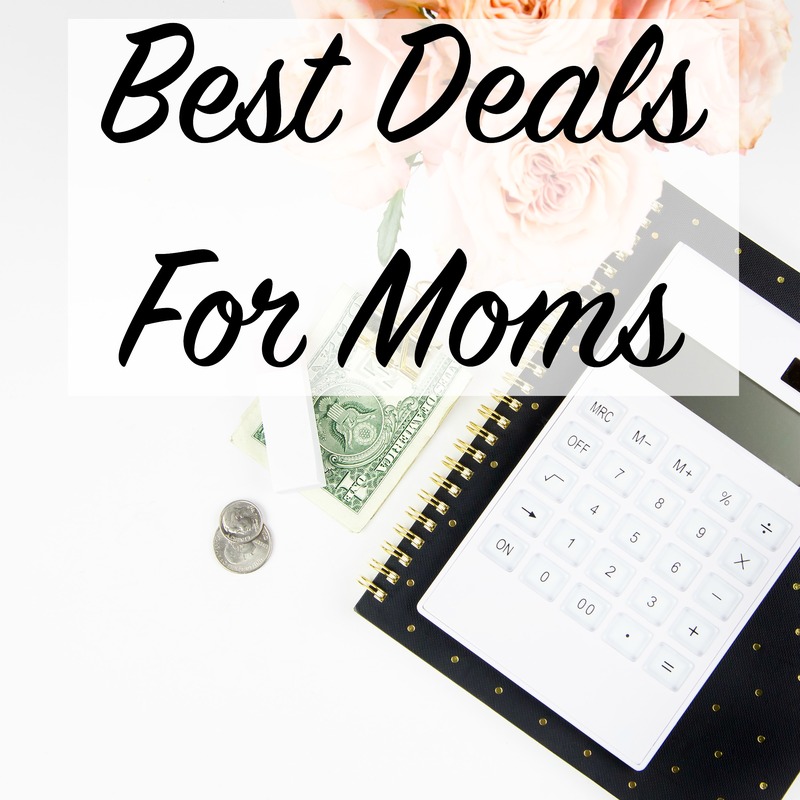 Nut-Thins come in some amazing varieties, so you can find something everyone likes. These are all wheat and gluten free (with no artificial flavors) and made with Blue Diamond® Almonds (or pecans) so they have a nice boost of protein too. 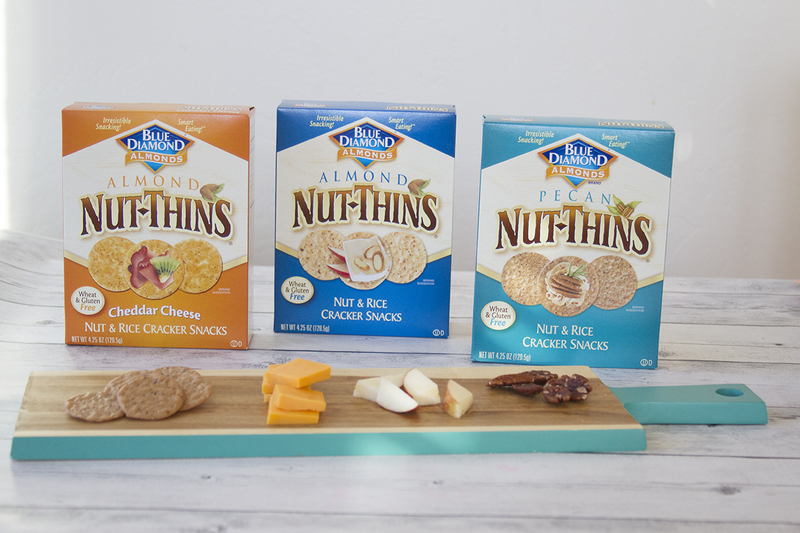 Search here to find stores that carry Nut-Thins near you. This summer Blue Diamond® Nut-Thins has a fantastic sweepstakes going on giving you the chance to win $3,000 in prizes! 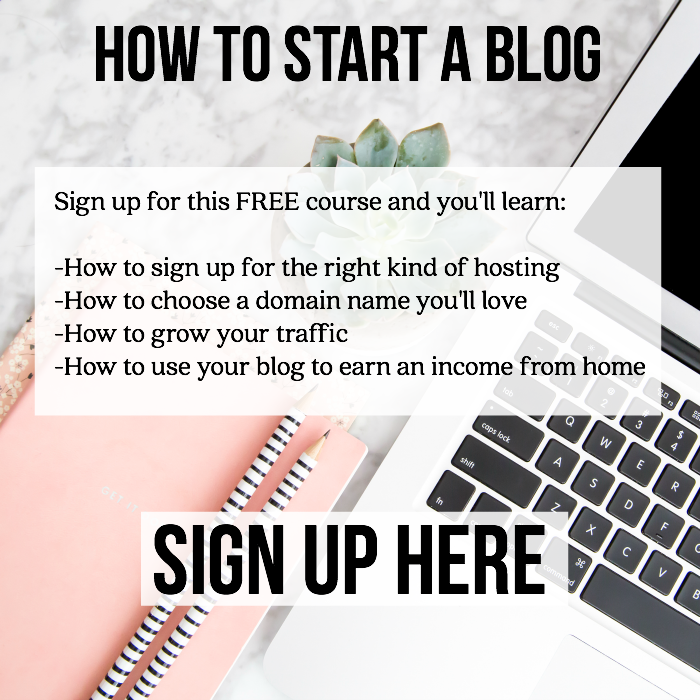 Entering is easy. All you have to do is take a selfie with the product on the shelf and post to Instagram or Twitter using the hashtag #NutThinsContest (OR upload it to NutThins2win.com). 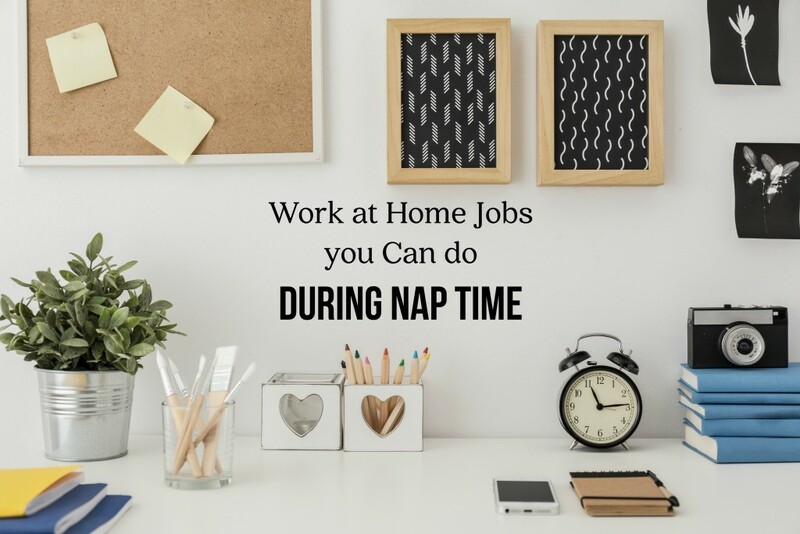 Want to enter the Sweepstakes? 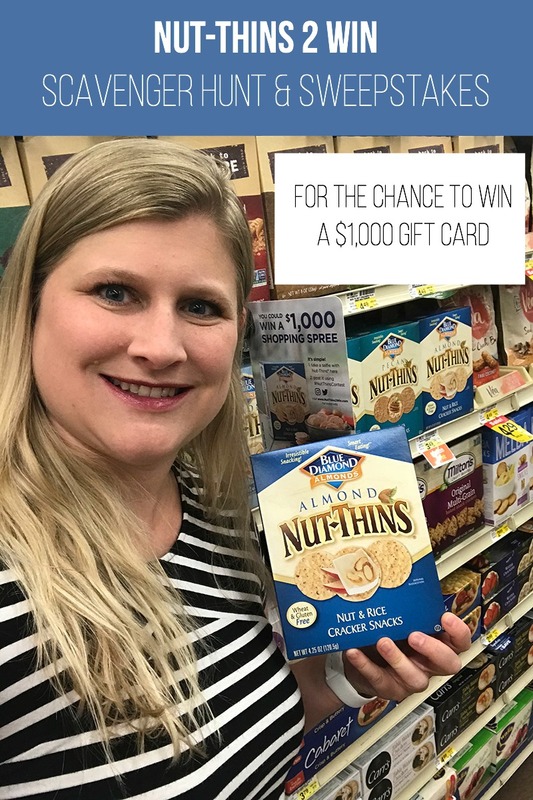 If selfies aren’t your thing, you can enter to win a $500 gift card (to Ahold, Kroger, Safeway, or Target) by entering your information at NutThins2Win.com.